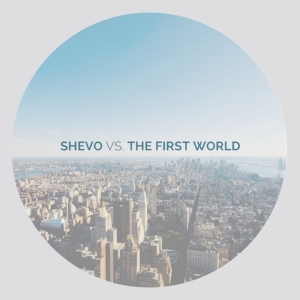 ShEvo vs The First World has launched! Season five of our podcast series is finally here! We're calling it ShEvo vs. The First World, and it's all about our critique on Western civilization, formed mainly from living in a developing nation the better part of three years. It's a bit of a blend of travel, skepticism, and the witty(?) banter you've come to expect from us. New episodes will (should?) drop weekly and will often feature an expert opinion to back up what bugs us about first world living. If you were already subscribed to our previous seasons; no change is necessary for you. In fact, you shouldn't be surprised to learn this, as the episode dropped a week ago. If you haven't yet subscribed to our podcast, it's easy on Apple Podcasts, Google Podcasts, Spotify, or where ever you enjoy podcasts. Here's the first episode. Enjoy!